Expand search to view more listings in and around Towson. 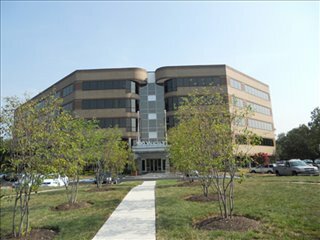 See more offices in and around Towson. At Offices.net we currently have 2 offices located in prime Towson business positions, offering office suites in a range of sizes and configurations. 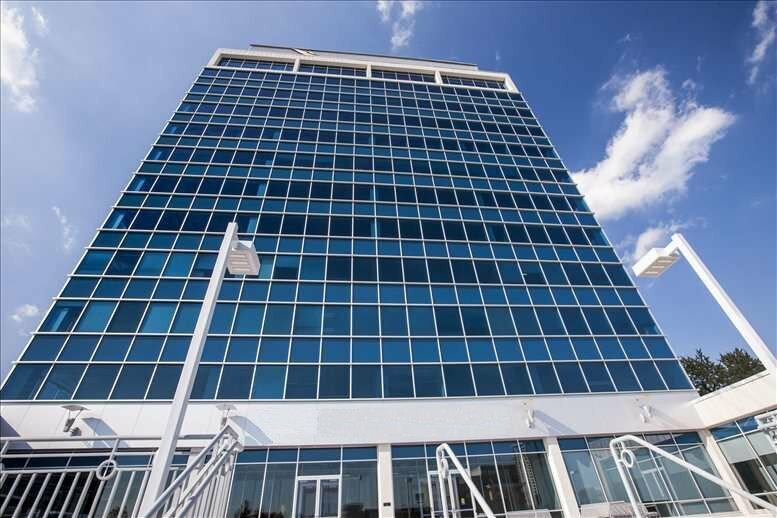 With easy, short term and flexible rental agreements, you will have all the benefits of an enviable business address in Towson, Maryland inclusive of a wide range of support services and facilities, without the usual commitments of a conventional office space lease. 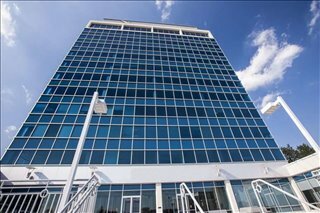 Offices.net offers businesses of any size a simple, quick and easy way to rent office space in Towson. A number of the office buildings we list have amenities like manned receptions, fast internet connectivity and telephone lines. This can help remove the usual time-consuming process involved in setting up an office, and let you focus on getting up and running. Select any of the offices on this page. The Towson offices for rent on this site are situated in convenient locations and are offered on flexible terms, allowing you to rent office space for the time period you need.